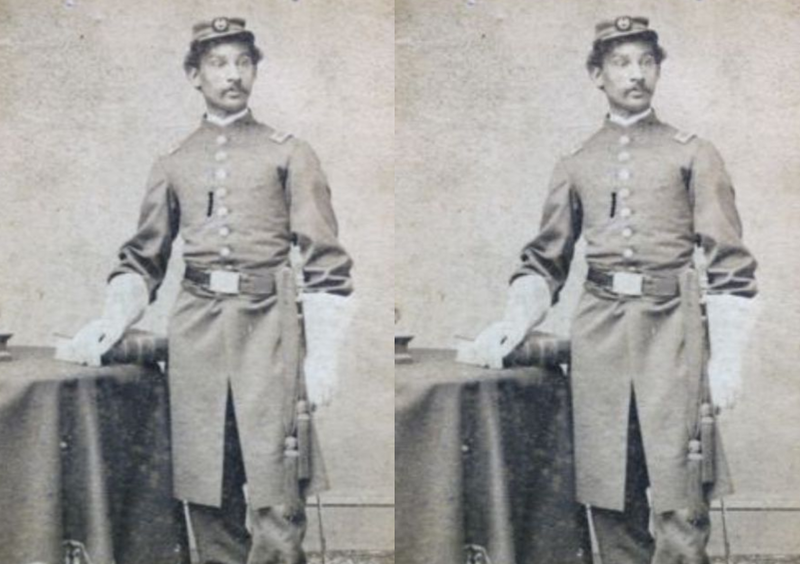 Did you know Canada’s first black doctor was licensed in 1861? Anderson Ruffin Abbott, was born on April 7, 1837 in Toronto, Canada. He was the son of Wilson Ruffin and Ellen Toyer Abbott, who were prominent members of the society originating from Alabama as free people. Wilson was a businessman and his prosperity provided Anderson with the best education. Anderson was a stellar student who ended up at the Toronto School of Medicine in 1858. While Anderson did not graduate, he earned a license to practice from the Medical Board of Upper Canada in 1861. This made him the first Canadian-born, black physician. In 1863, he bought a commission to serve in the Union Army but was refused. He reapplied as a cadet and was eventually accepted in the newly formed all-black regiment as a civilian surgeon. Anderson was among the doctors in attendance when President Abraham Lincoln was assassinated in April 1865. He also received a plaid shawl worn by Lincoln at his first inauguration from Mary Todd Lincoln in appreciation for his attempt to save the President’s life. A year later, Anderson left the U.S for Canada, where he set up his own practice, married and had five children. He became a prominent doctor, serving as the coroner in Kent County, Ontario and president of both the Chatham Medical Society and the Chatham Literary and Debating Society. He was also a huge advocate for disegregating schools in Canada. He returned to the U.S. in 1894, serving as the surgeon-in-Chief at Provident Hospital, Chicago, the first black-owned hospital in the U.S, for a year. Anderson was also a writer, with some of his articles published in prominent magazines in the U.S, UK and Canada. He supported W.E.B Dubois in his statement that black people’s access to higher education was essential and should not be compromised. Anderson died on this day in 1913. He was buried at the Toronto Necropolis. Why Ahmadiyya Muslims From Pakistan Feel India a Heaven For Minorities?